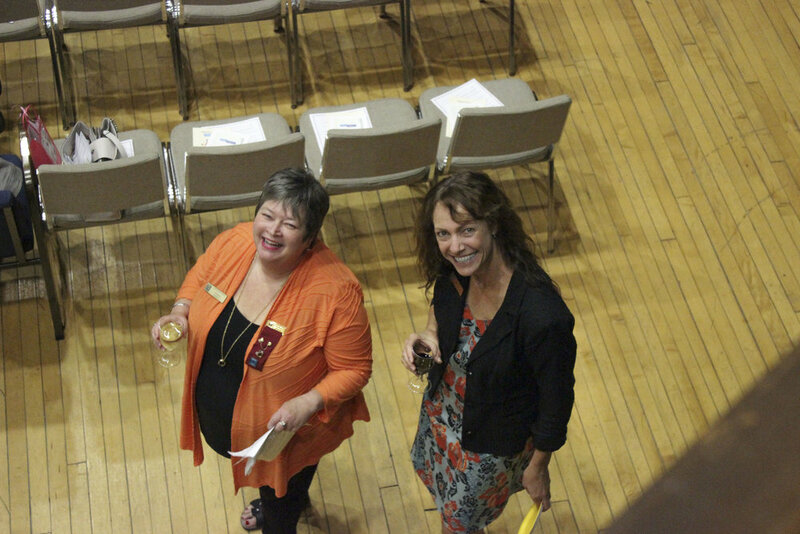 “I have been involved with the Stratford Zonta Club since 2000, and am proud of all of the accomplishments over the years and the many contributions made by various members - some who have stayed a couple of years and others who have been here since the beginning.” Catherine Hardman : Founding Member; Past President; Past Area Director. The Club meets on the first Thursday of every month from September through to June. Dinner at 6:00 followed on occasion by a speaker, finishing with the club meeting.